The Beverly Hills Trolley Tour is a 40-minute tour of Beverly Hills in an open-air trolley. Sights include the elegant shops of Rodeo Drive, stately neighborhoods, celebrity homes and famous and historic landmarks. During the Christmas holidays, Mrs. Claus comes on board for a little storytelling. NOTE: Trolley does not operate in the rain. 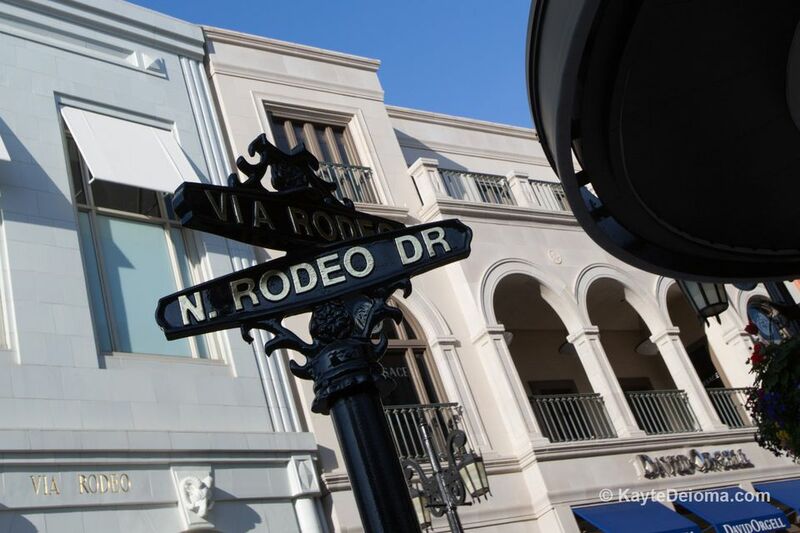 Tours depart from the corner of Rodeo Drive and Dayton Way in Beverly Hills. This is where the little pedestrian lane, Via Rodeo Dr. begins. First hour free parking (fees apply thereafter) is available at nearby municipal structures. The closest ones are at 345 N. Beverly Drive, 9510 Brighton Way and 440 N. Camden Drive. First 2 hours free in the structure at 450 N. Rexford Drive near the Civic Center, about 6 blocks away. Street parking is metered.